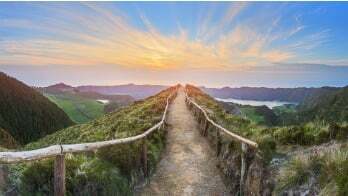 What Coins Can I Hold in My Self-Directed IRA? Self-directed IRAs can invest in alternative investments, such as gold and other precious metals. These types of accounts are commonly known as Gold IRAs or Precious Metals IRAs, often popular due to the protection they offer against inflation and market volatility. 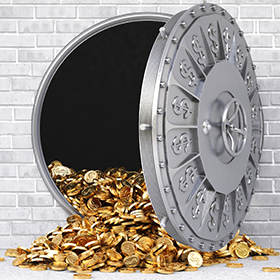 This article describes the coins that are available to retirement investors through a Gold IRA or Precious Metals IRA. These coins are available through most precious metals dealers. *Note: Numismatic coins, or American Eagle coins that have been granted certification (also known as “slabbed” coins), are allowable in self-directed IRAs. **Note: Proof coins are not allowed. Only uncirculated American Buffalo coins are allowed in self-directed IRAs. 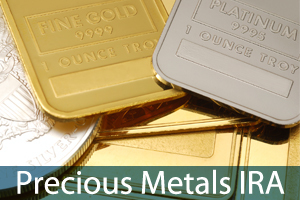 Gold IRA investors have many options to invest in precious metals, including bars and rounds of the above metals, as well as palladium. In addition to these metals, self-directed IRA owners can invest in real estate, private stock, and more – all from the same account. Keep in mind, however, that coins and other precious metal assets must be stored in a regulated storage facility. More information about investing in precious metals with your self-directed IRA can be found at The Entrust Precious Metals Service Center. Click on the image below to learn more.